The March Hare Classic was the premier season-opener in the South East for over two decades in the 80s and 90s, attracting a legion of racing super-stars of the day to the iconic event held at the fondly remembered Eastway circuit. Since the event was revived in 2015 it has grown in popularity attracting large fields back to its spiritual home the Olympic Park, which replaced Eastway. 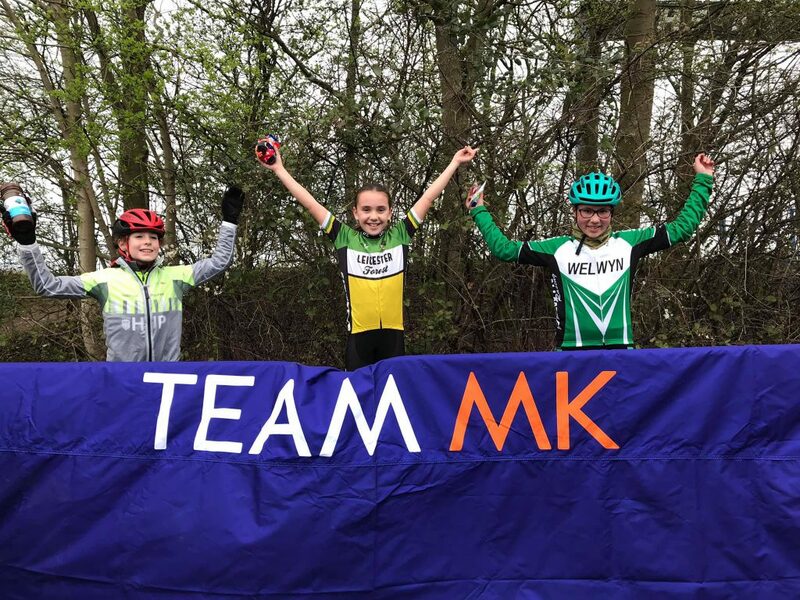 Enticed by the prize money on offer, a host of the Wheelers youth riders were at the Lee Valley circuit for Saturdays racing with large fields providing entertaining racing. Best of the Welwyn results were 2nd places for Ellen Bennett, Dylan Starkey and Leon Atkins. A decent sized field was also present at Milton Keynes circuit for round 2 of the MK Bowl March Series. 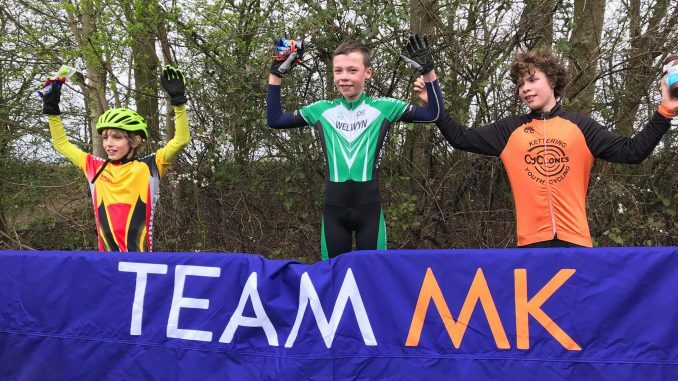 Daniel Phillips won the U12 race – his first race in Welwyn colours – and Elise Whittaker and Euan Woodliffe also podiumed in their respective categories. The mountain bikers were also out at the weekend. 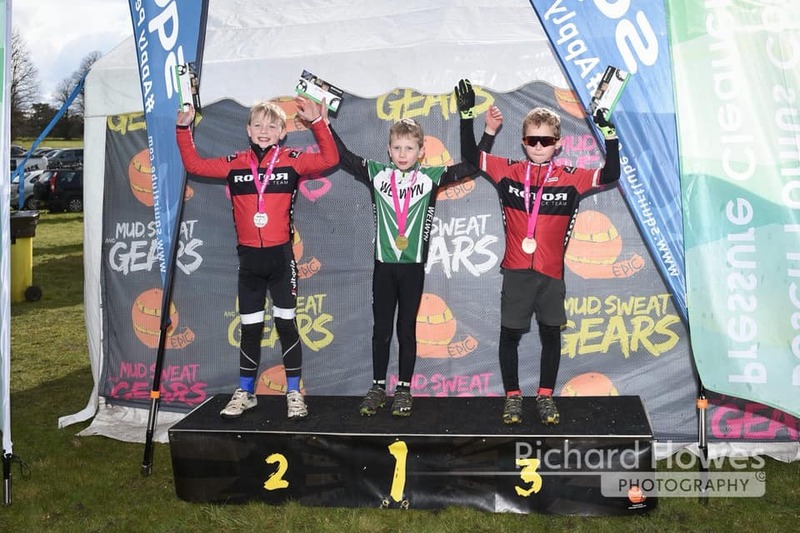 Daniell Elliot won the under 9 Mud Sweat and Gears MTB race at Henham Park on the East Coast in Suffolk; Caelen Miller finished 7th in the youth category and Mark Lightfoot 2nd out the Juvenile males. Louis Sutton and Leon Atkins were both 3rd in their categories in round 1 of the Southern XC MTB series held at Matterley Estate near Winchester.